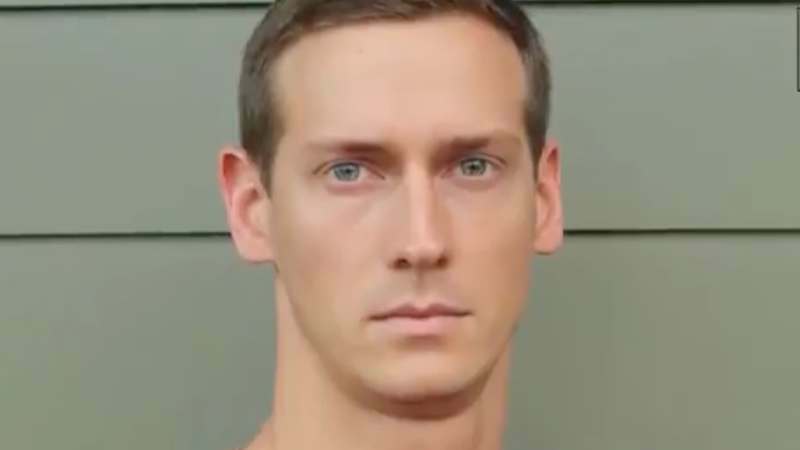 Last July, stuntman John Bernecker was gravely injured on the set of AMC’s The Walking Dead, after which the show temporarily halted production. Bernecker eventually died from the injuries he sustained after falling “more than 20 feet off a balcony onto a concrete floor.” SAG-AFTRA immediately began investigating the accident, and now Deadline reports that Bernecker’s mother has filed a wrongful death suit against AMC. Walking Dead production company Stalwart Films was fined $12,675 by OSHA late last year for “failing to protect employees from falling hazards,” but the lawsuit singles out several instances of negligence, ranging from the lack of padding on the part of the set where her son was supposed to land to a fellow stuntman ignoring instructions not to push the late Bernecker during his jump stunt.